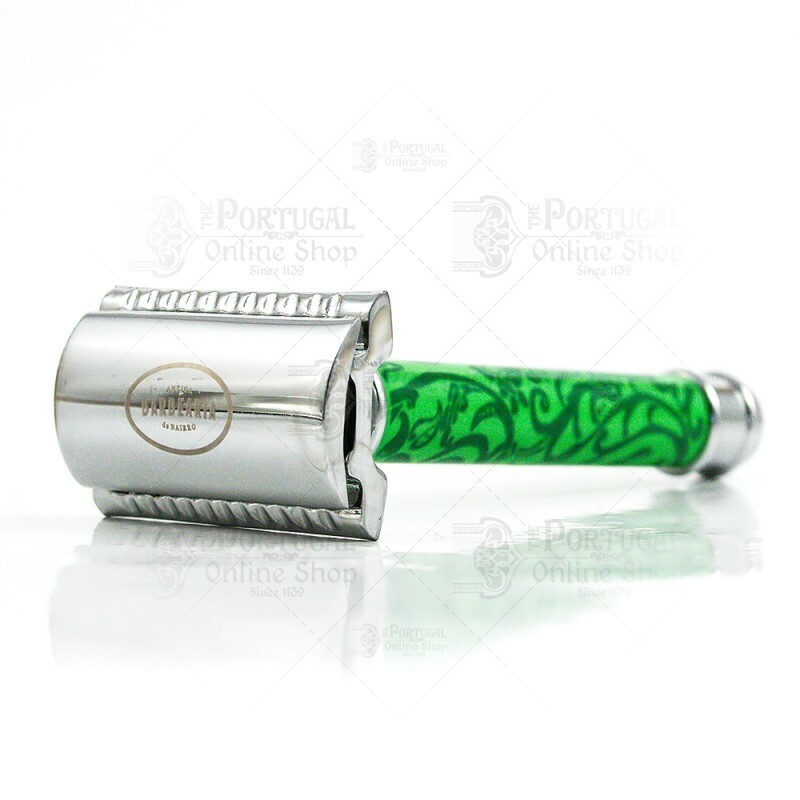 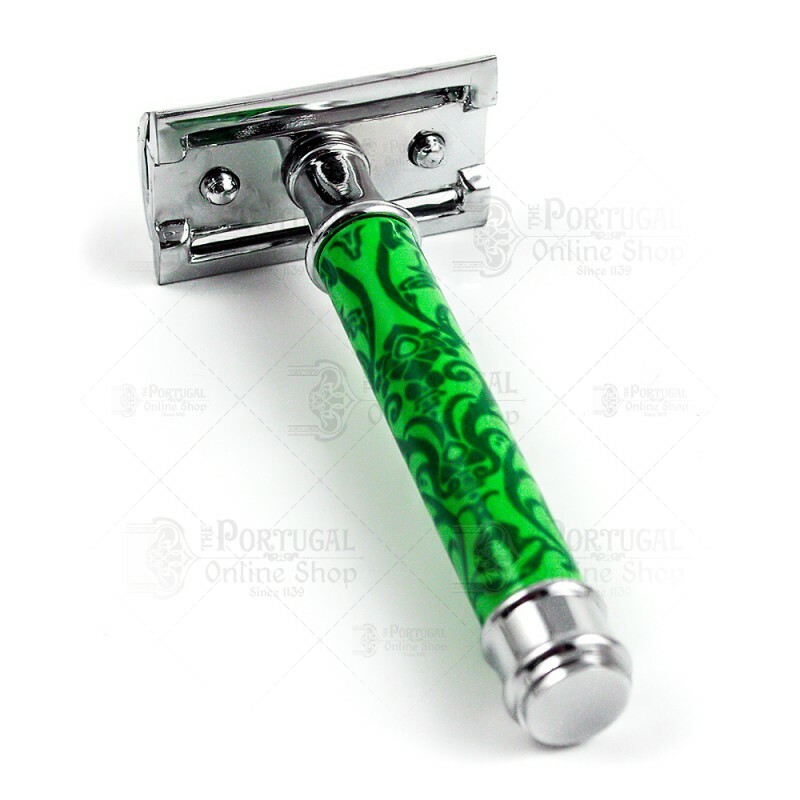 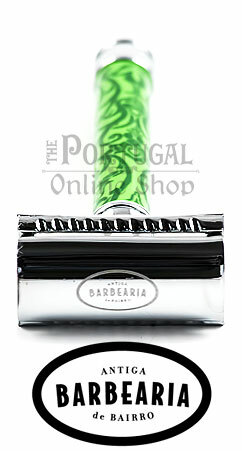 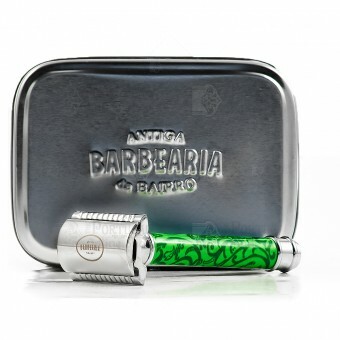 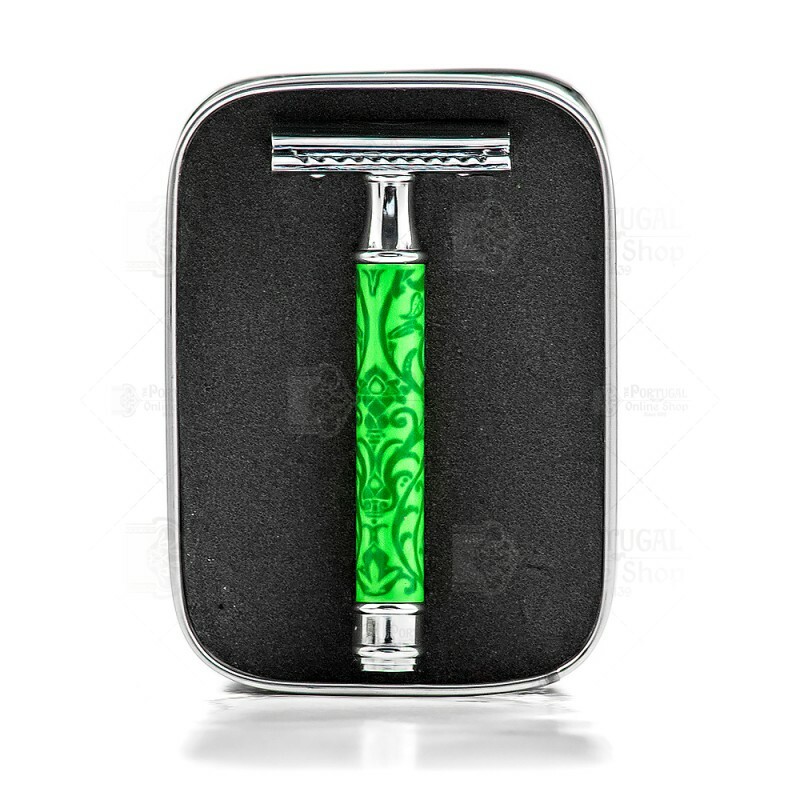 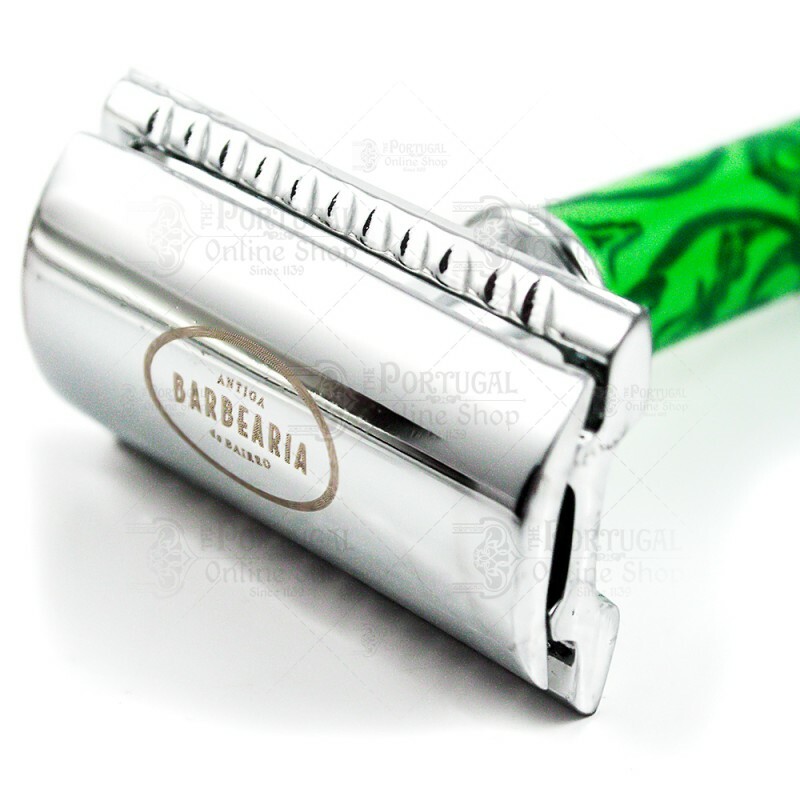 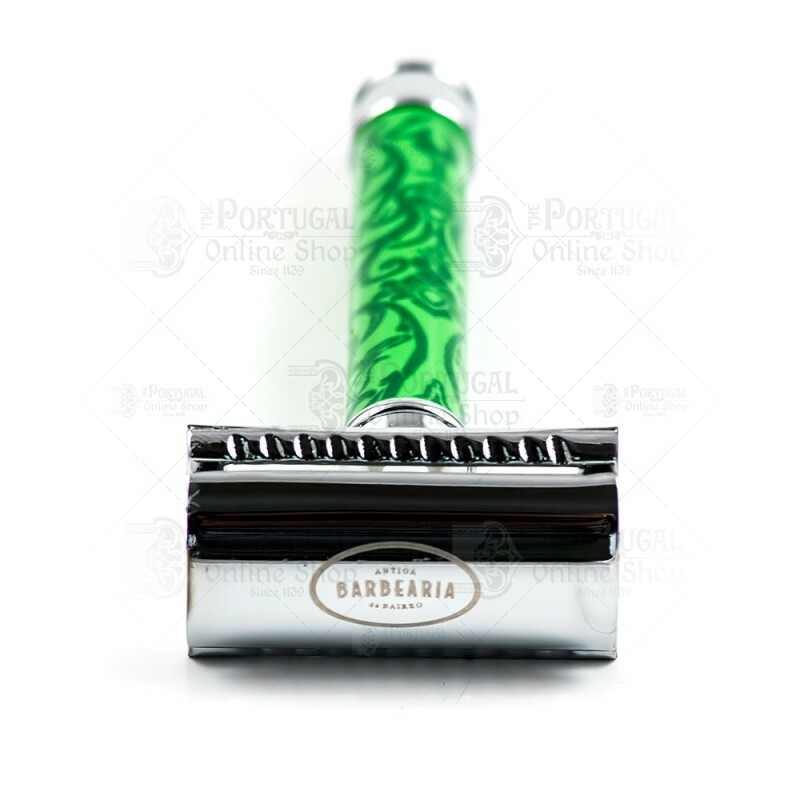 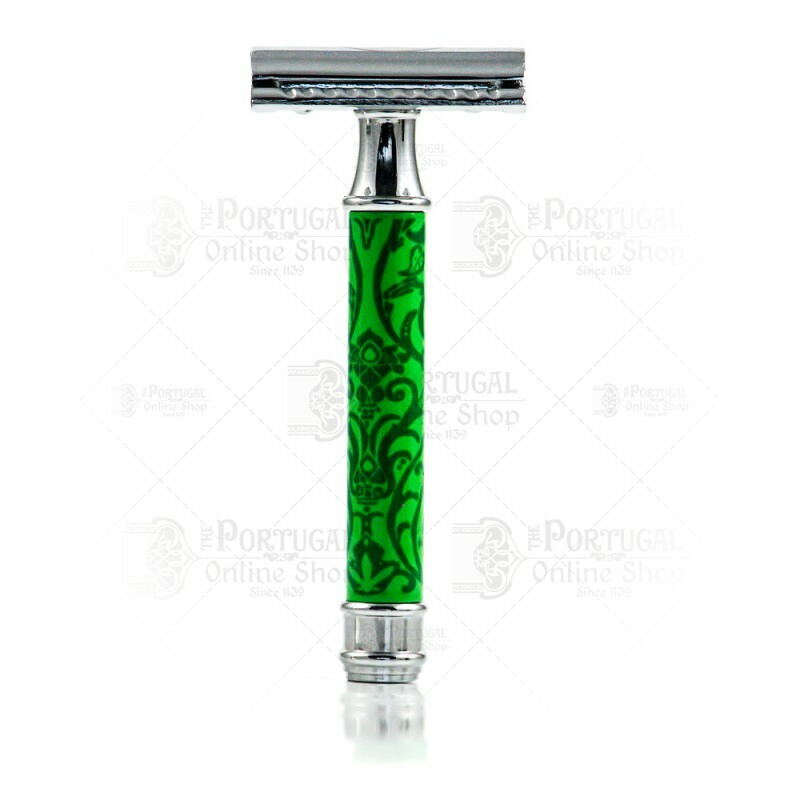 Antiga Barbearia de Bairro presents its new Príncipe Real Classic Safety Razor! 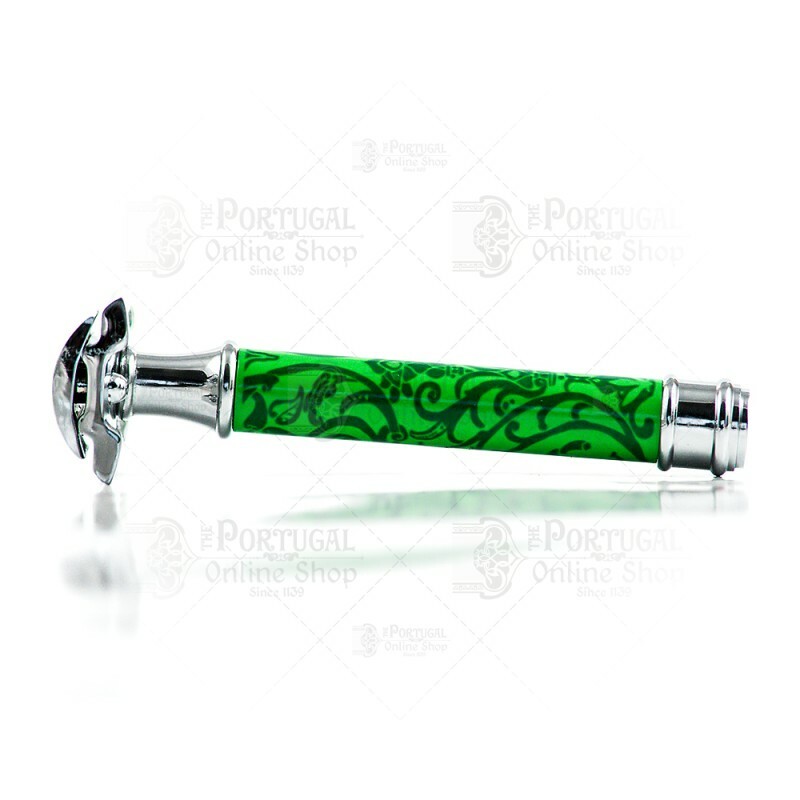 The Safety Razor is a must have in any classic shaving kit.Produced in stainless steel, with it's characteristic design - inspired in the Principe Real gardens and architectural details, it is suitable for both beginners and experienced shavers. 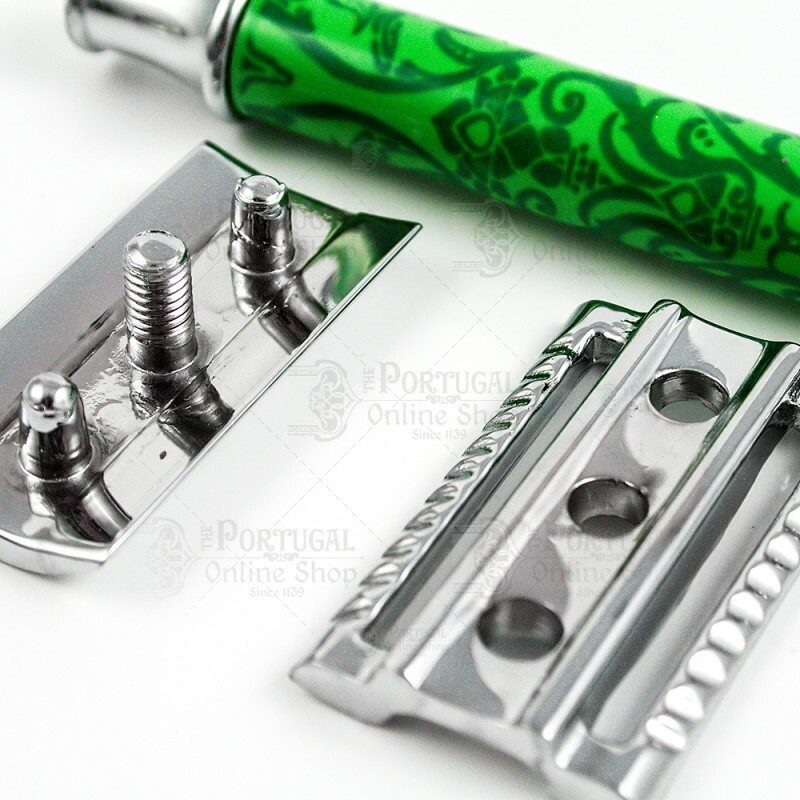 It can be used with any standard Double Edge razors. Carefully packed in a metal box.